According to a new Gallup poll conducted for the RÚV national broadcasting service, Guðni Th. Jóhannesson still has a strong lead with 44.6 percent support. Second in the lead is now Halla Tómasdóttir, who surges up from 12.6 in the last poll to 18.6 % support. Jóhannesson has gone down from 51 % in the last poll to 44.6 percent. Andri Snær Magnason and Davíð Oddson have around 16 % support similar to the last poll. Four percent of those taking part in the poll were not going to vote and 7 % have not made up their mind. 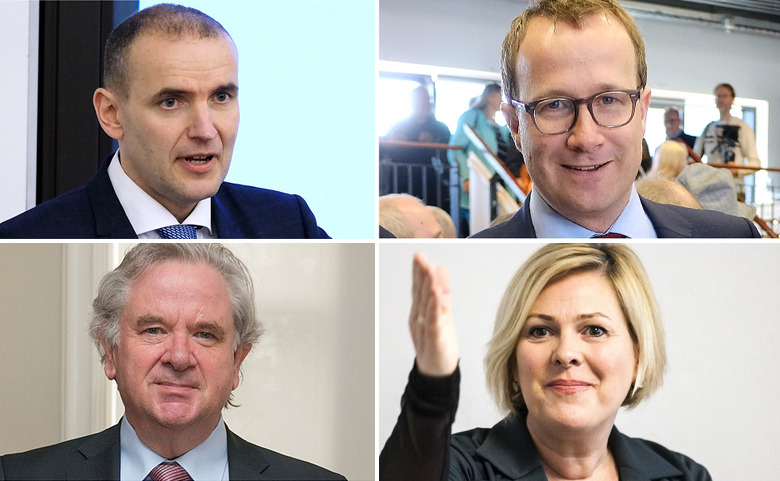 Elísa­bet Jök­uls­dótt­ir has 1,1% support, Ástþór Magnús­son 0,7% support, Guðrún Mar­grét Páls­dótt­ir 0,5% support and Hild­ur Þórðardótt­ir has no support, or 0,0 percent. The elections take place in Iceland tomorrow, Saturday, with polls opening at 9 am and closing at 10 pm.